There is plenty of chocolate at the Henk house, that is for sure. We are a family of five and we eat lots of Healthy Chocolates as well as Beyond Xe Energy Drinks and the Beyond Protein Shakes. When there is a Sale we like to Stock Up! First off, know this is not the candy chocolate you find in stores. You may spend more on dark chocolate in the candy aisle and think this means you are getting “Healthy Chocolate”. This is really not the case. It is important to buy chocolate that is NOT HEATED. It also matters what is in the chocolate. The Healthy Chocolate I feed my family has no Waxes, no Fillers, no Processed Sugars. This is the Healthiest Chocolate In The World. This Beyond Healthy Chocolate is Diabetic Friendly, Gluten Free, Vegetarian and Low In Calories. Honestly the best of both worlds. Check out the FREE SHIPPING PROMO! Once you order you also Qualify For the Rewards Program. When you order something monthly, you qualify for FREE PRODUCT every 3rd month for the First Year! This is a great way to try additional products! Nuggets, Power Squares, Xobiotic Squares with probiotics and the Omega Square. 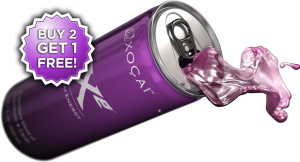 It’s also a great time to stock up on the Xe Energy Drinks. 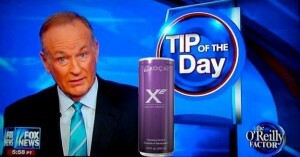 This is the Xe Energy drink that Bill O’Reilly mentioned as his “Tip of the Day” on the O’Reilly Factor. It was on this show that he mentioned he drinks the Beyond Xe drink every day and that it is good for your health. One of the best things about this Chocolate besides the major health benefits our family has experienced is that it has become a wonderful home based business for our family as well. We love the opportunity of earning income sharing something that has helped so many. Contact us for details on how you can start your own Healthy Chocolate Business from home affordably. Get paid to share this great product line with customers across the country! Learn how you can quickly earn commissions. 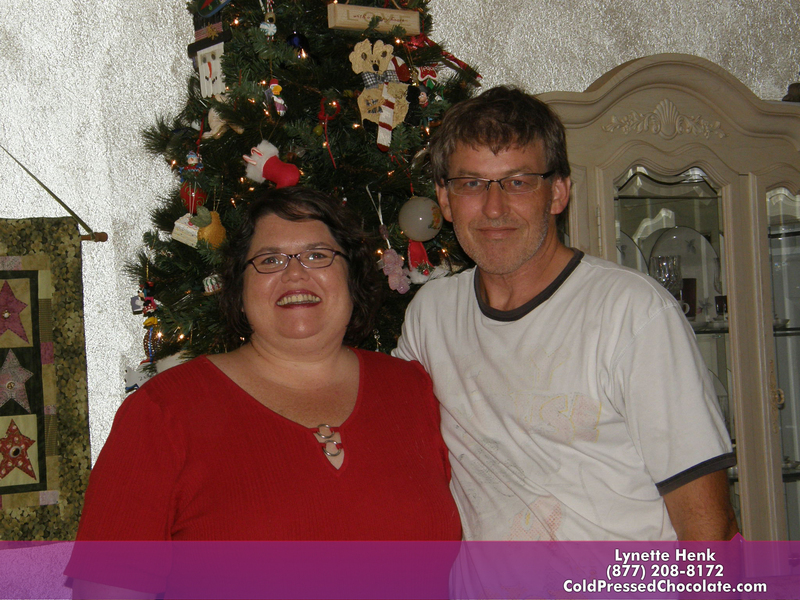 Call Lynette & Wayne Henk of Three Sons Marketing LLC 941-216-5727 or visit our website MyChocolateVitamins.com. PreviousWho Knew Eating Chocolate Could Do THIS To Your Brain?